汇集全网、全世界猪业资讯。Read the latest in pig information from around the world. A senior agricultural official said China will increase the transport of pork, rather than live pigs, to meet demand for meat and reduce the risk of transmitting African swine fever. Local governments must take resolute measures once outbreaks occur and quickly eliminate risks of the disease spreading, Yu Kangzhen, vice-minister of the Ministry of Agriculture and Rural Affairs, said over the weekend in Yingkou, Liaoning province, at a meeting on prevention and control of the disease. Yu said the country will make full use of its current slaughter capacity to push forward the transformation from transporting live pigs to transporting pork. Farmers, pork producing companies and government officials who fail in their duties in prevention and control of the disease will be held accountable, he warned. Local authorities should increase support to animal disease control and prevention systems, so they have enough talent and equipment to respond to diseases once they occur, Yu said. China reported more than 20 outbreaks of African swine fever in August and September, after the first outbreak of the deadly animal disease in China occurred in Shenyang, Liaoning province, on Aug. 1. 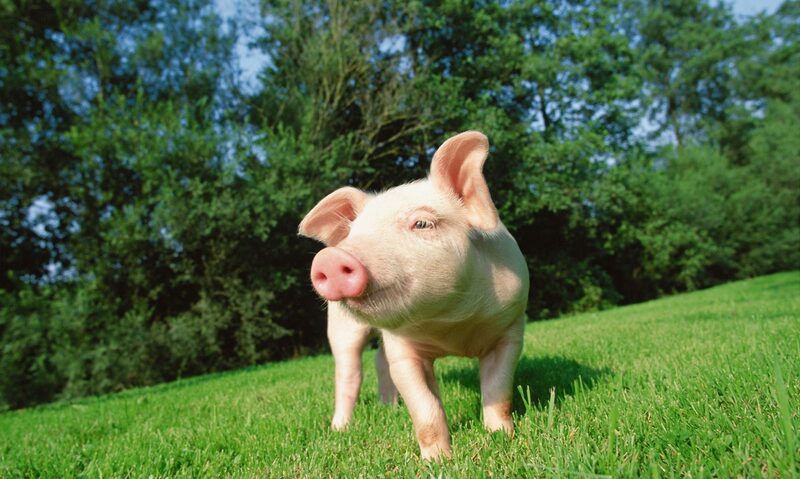 The disease is not transmissible to people but can cause fatality rates of up to 100 percent in pigs. Pork is the most common meat consumed in China, the world’s biggest pork producer and consumer. Zhu Zengyong, an industry researcher at the Chinese Academy of Agricultural Sciences, said transport of live pigs, rather than pork, is the primary channel of pork supply in China, which brings higher risks of outbreaks. Although slaughtering companies in China generally have enough capacity to slaughter pigs, the capacity is unevenly distributed, and in some areas consumers of pork rely on live pigs transported from other places, he said. “The circulation mode that emphasizes live pig transport across different regions is also linked with consumers’ eating habits in some areas,” Zhu said. In addition to reducing risks of disease spread, promoting a shift from transporting live pigs to pork can also benefit pork industries and farmers and bring them more income, he said. Here is probably the best pig news site.